Home Carver, Raymond WHERE I'M CALLING FROM. 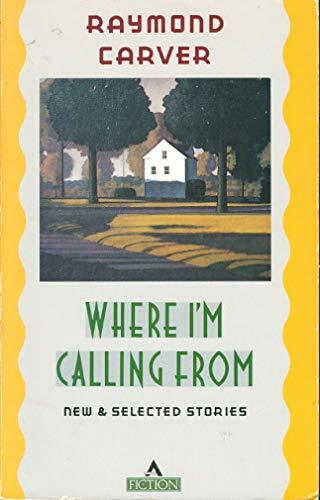 Titolo: WHERE I'M CALLING FROM. Spans twenty-five years of the author's writing career with both earlier works and original stories that explore betrayal, madness, and other reaches of human experience, in tales including "Intimacy" and "Boxes"